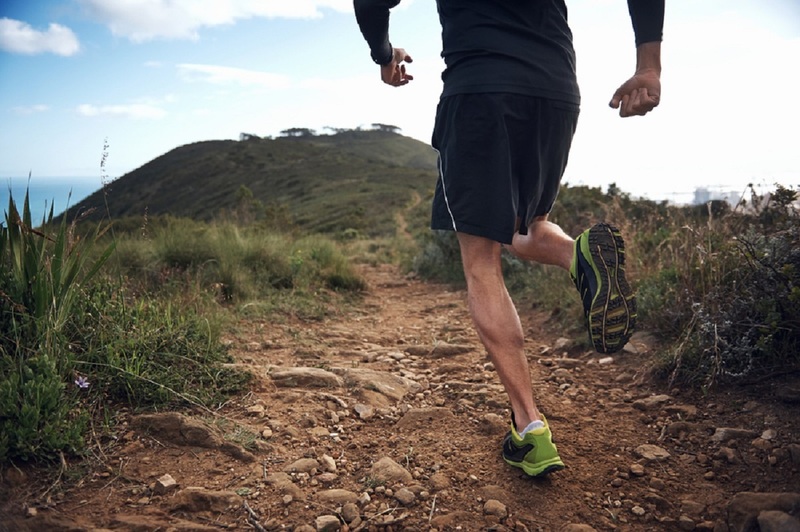 Are you an underperforming or injured runner? Aware of the benefits of strength training to solve your running woes, yet confused how to apply this to fulfil your running potential? 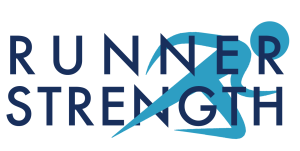 To maintain quality RunnerStrength only support a limited number of people, making this truly unique from ‘generic’ online training programmes. You actually receive the best coaching support, not just ‘a programme’ or communication with a robotic computer/app. Considering this is the worlds leading online coaching support of this type for runners and the high quality, personal support, this is not for everybody, nor is it cheap. This unique support is available for runners of any level, but who have the determined and committed mindset which is required for it to work. We will give you everything to form this tailored plan and communicate personally with you, but the action and execution of doing this is down to you. Are you ready to fulfil your running potential? APPLY NOW by completing the box below, to avoid missing out on one of our limited spaces. Your specific reason for wanting our coaching support?